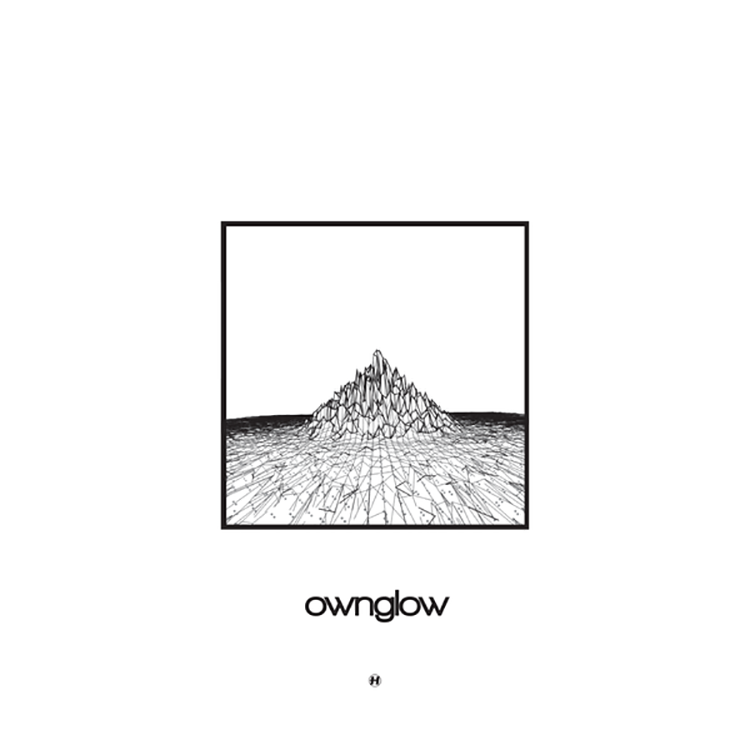 Ownglow has slowly climbed his way up my ranks for drum and bass after hearing this EP. It is exactly what I envision liquid drum and bass to be, coming in with a legendary 4 track EP that will take you on a journey to another world. Overall, I think the song that is the backbone of the whole EP, is Stress & Strain just due to the fact that it has a real heavy bassline while still maintaining a chilled out tone which brings the whole track full circle. But let’s not forget the other tracks. Only U has a wonderful melody in the background, as well as Angels Sing which truly lives up to its name. All in all this EP is superb for relaxing, chilling out and going to another world. Great job Ownglow! Check out 2 of the tracks on the EP below!